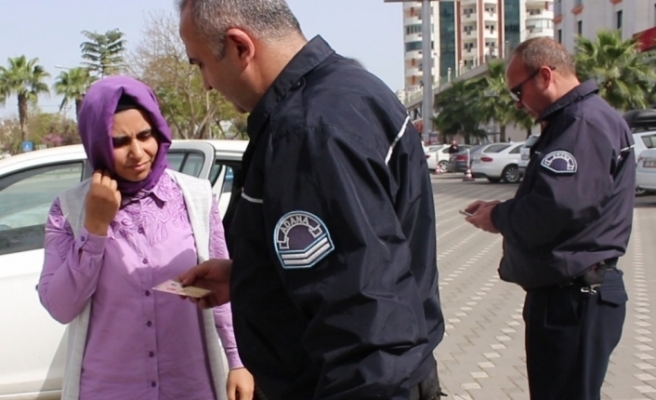 An Adana woman, identified as S.U., was detained after a notary public she visited has reported her to police. State-run Anadolu news agency said Friday that S.U. stopped by a notary public’s office in Adana’s central district of Cukurova where she was supposed to give confirmation for notarial transactions. The notary officials noticed that her name was recorded at the National Judiciary Informatics System (UYAP) as a suspected member of the Gulen movement. Police raided the notary and rounded up S.U. Turkish government blames the Gulen movement for the July 15, 2016 failed coup while the latter denies involvement. More than 150,000 people have passed through police custody and 60,000 of them were put in pretrial detention.